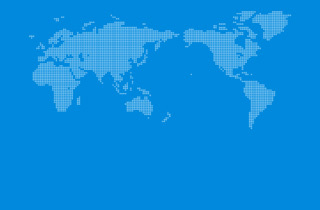 Located worldwide, Academy offers customers seminars and workshops designed to help them utilize our equipment and software to their maximum potential and acquire the skills they need for their businesses. Users can get hands-on instructions from data creation to producing items using machines while gaining experience with our products and applications. 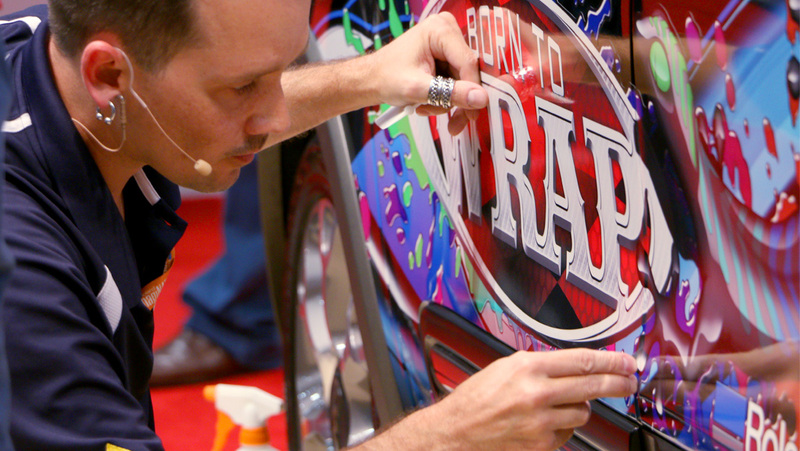 During this two-day workshop, you will work side by side with the experts at Digital EFX Wraps learning first hand how to take a vehicle graphics job from design to installation. 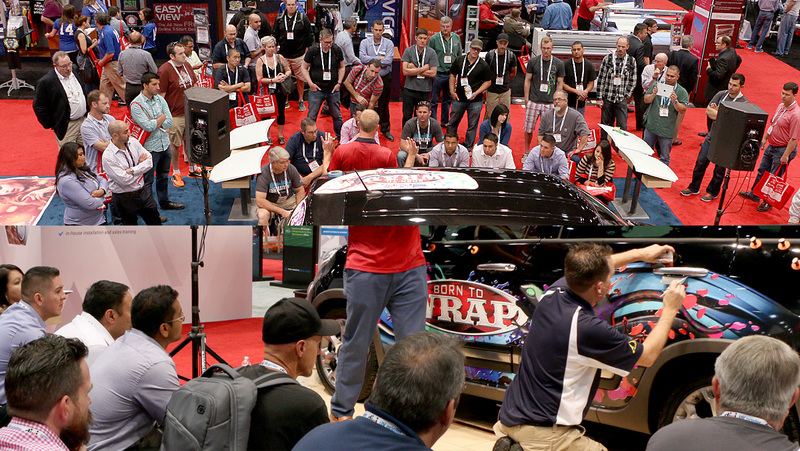 In addition to informative classroom sessions, you'll receive valuable hands on training and walk away with the knowledge and skills you need to get started. 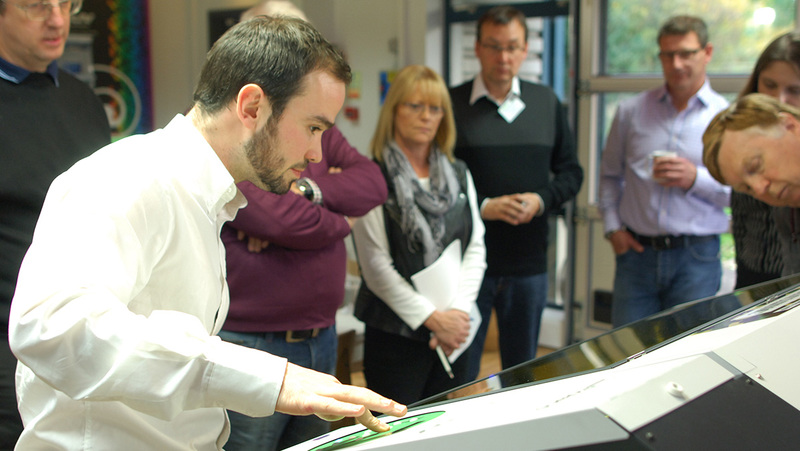 Roland DG Academy offers you to fully exploit the potential of your Roland DG devices. You can improve your knowledge of VersaWorks RIP software and the usage of Adobe Illustrator, Adobe Photoshop and CorelDraw. Sometimes there are also special courses focused on marketing, materials and applications. 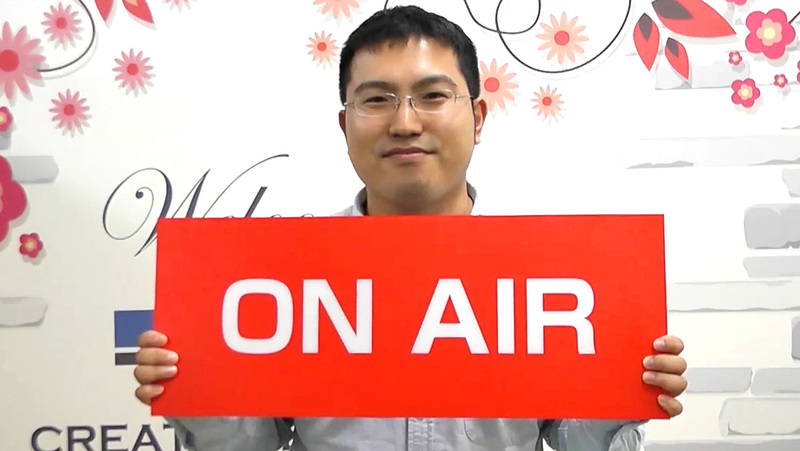 An online academy that makes use of internet-based video-conference system technlogy. Questions can be sent to lectures via chat for real-time two-way communication. 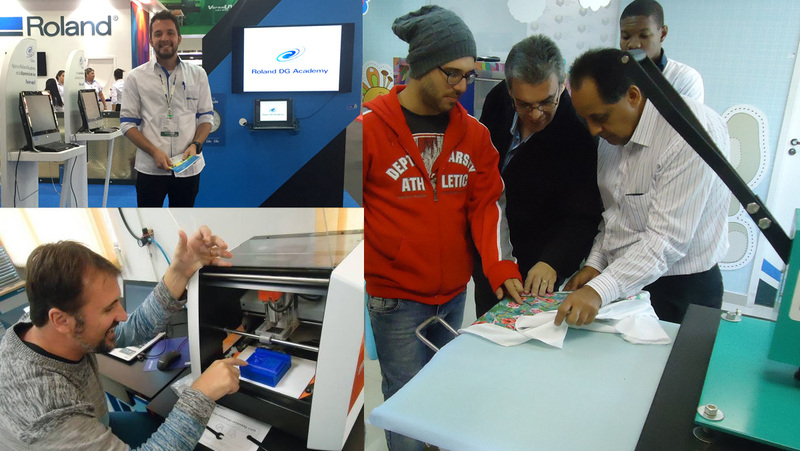 We have learnt a lot about new ways of using our Roland DG large format inkjet printer and also discovered new functions of Roland VersaWorks. Impressed by the new tecnology the new TrueVIS VG series bring along. Friendliness, professionalism and helpfulness. These three words describes my experience at the Roland DG Academy. 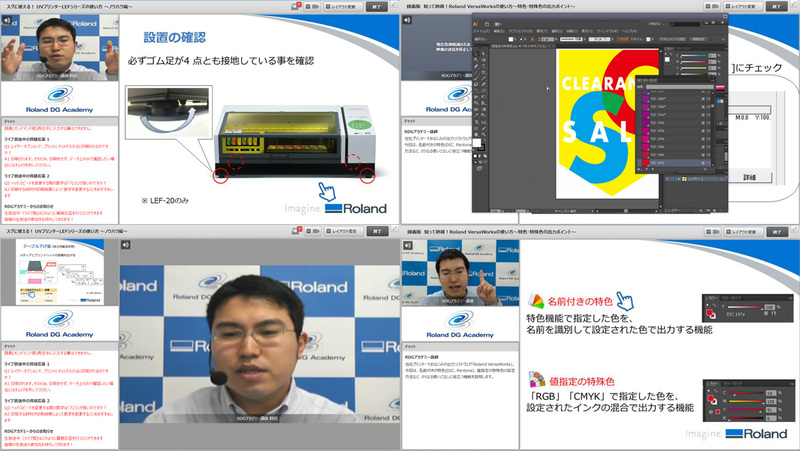 These courses are the value added of Roland DG’s devices. These courses are very helpful. Sharing ideas and tips among digital artisans let us to grow as professionals.